The grand opening will be celebrated with music, food and, of course, chess. Events this Friday are free and open to the public. 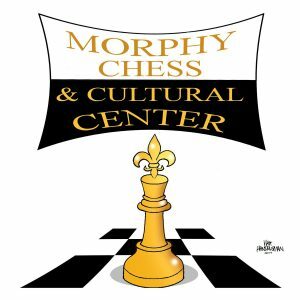 The center is named for Paul Morphy, a chess master from New Orleans considered the most brilliant player of the mid-1800s, whose influence on the game is still felt today.